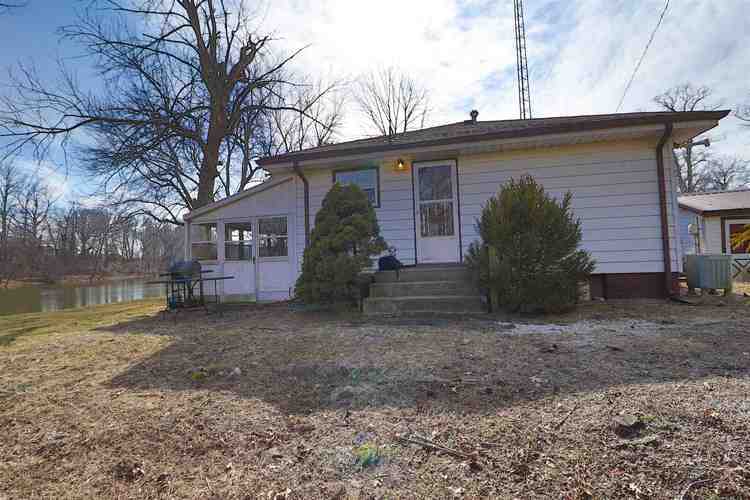 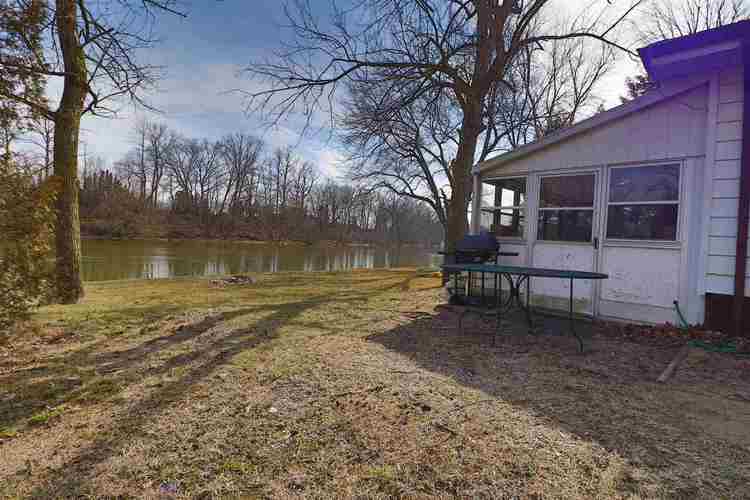 Affordable cottage on Lake Shafer! 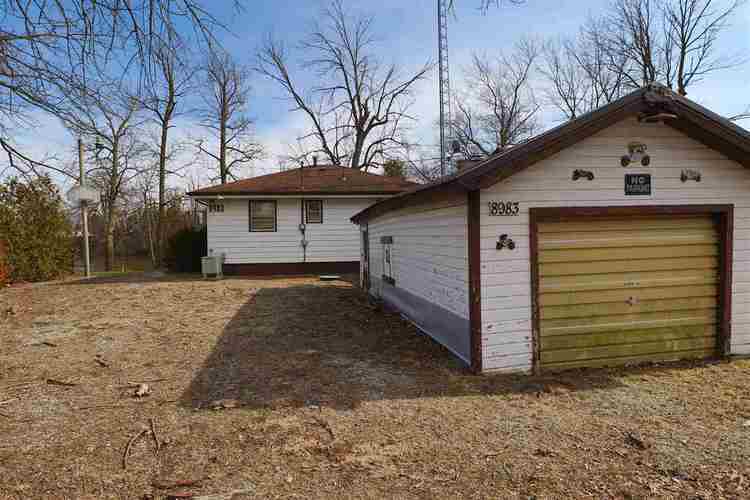 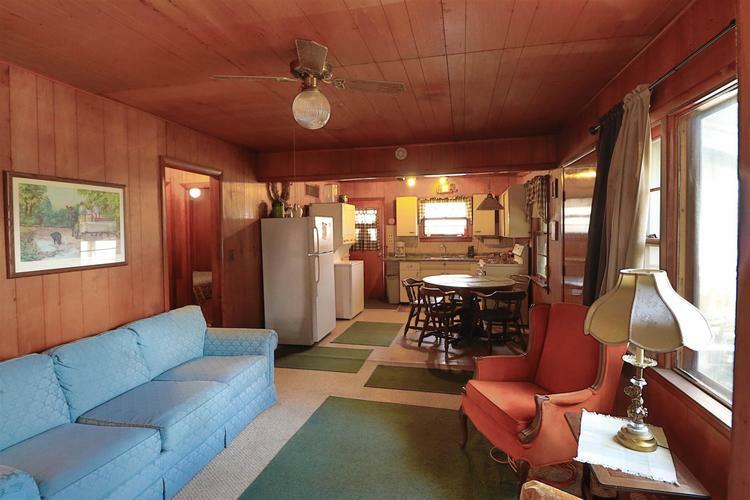 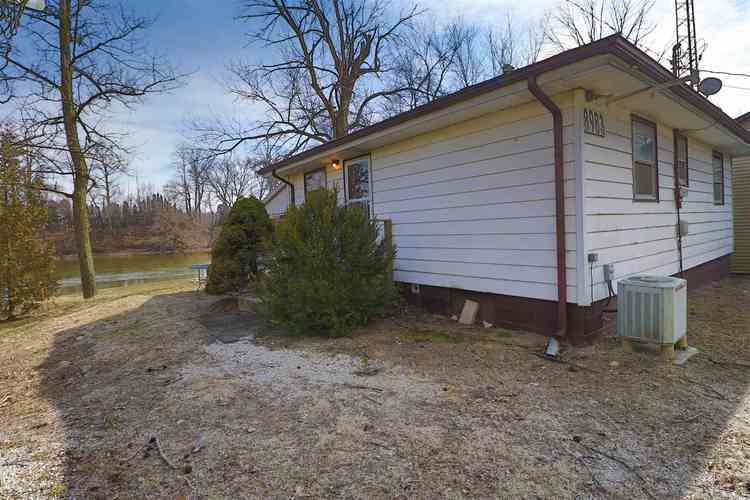 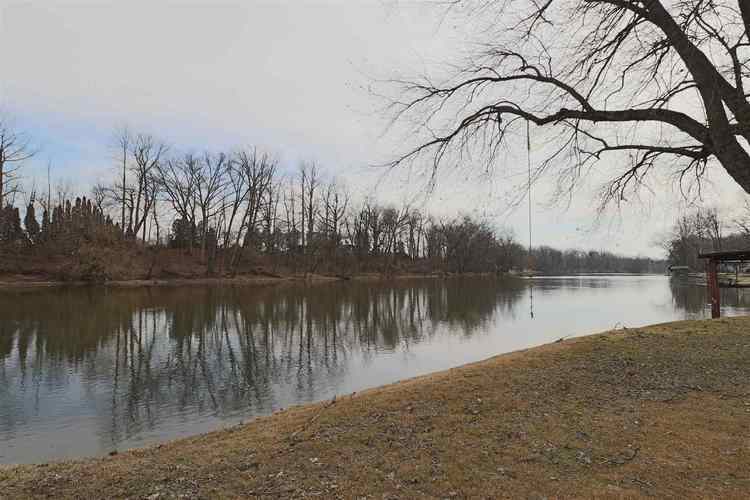 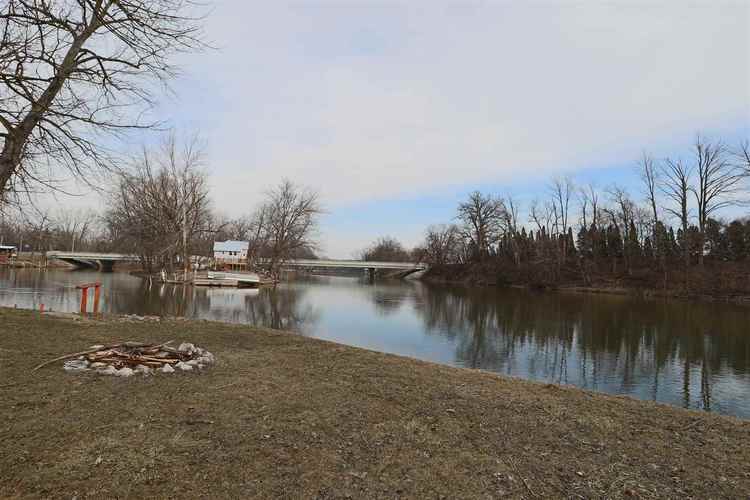 Located on the north end of Lake Shafer, this cottage offers 50 ft of frontage, a steel sea wall, fire pit, 2 bedrooms, 1 bath, sun room, open concept floor plan & a garage. 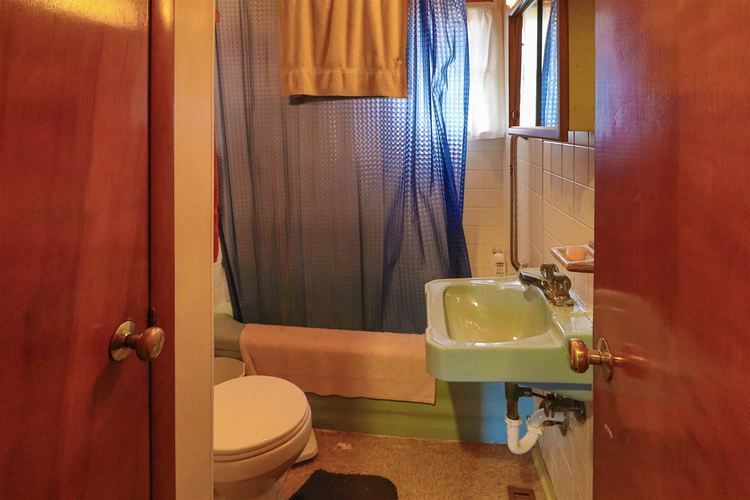 Home will require flood insurance if financing, but the house interior has not flooded. 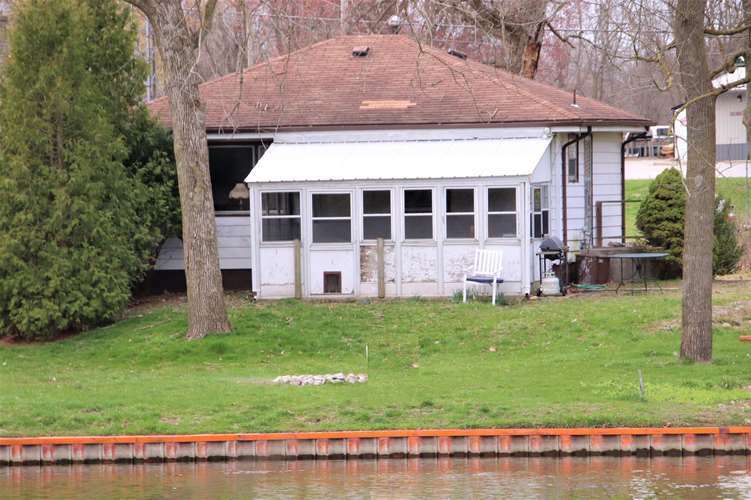 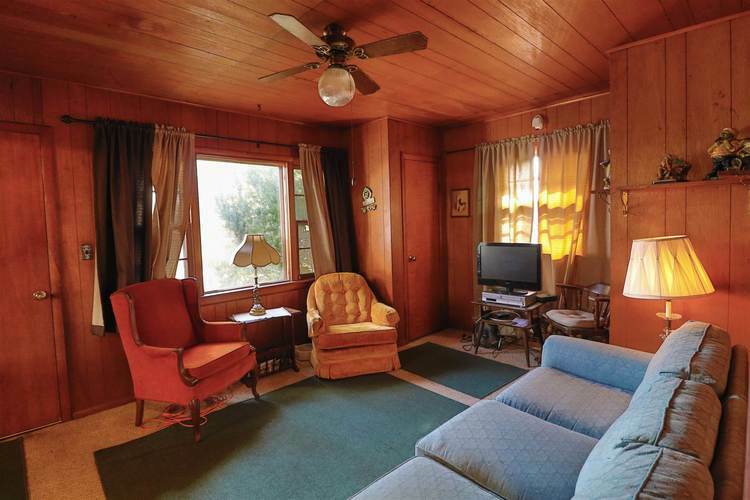 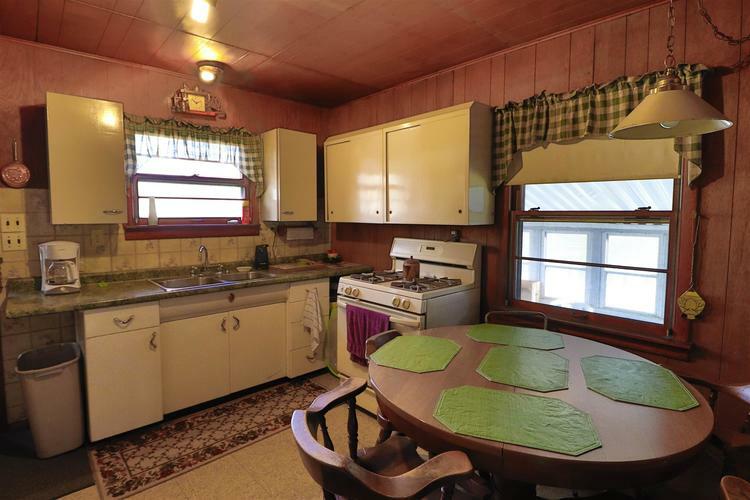 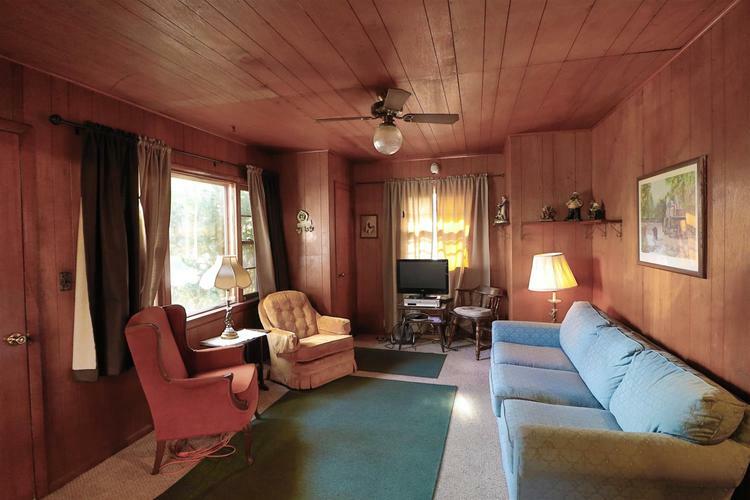 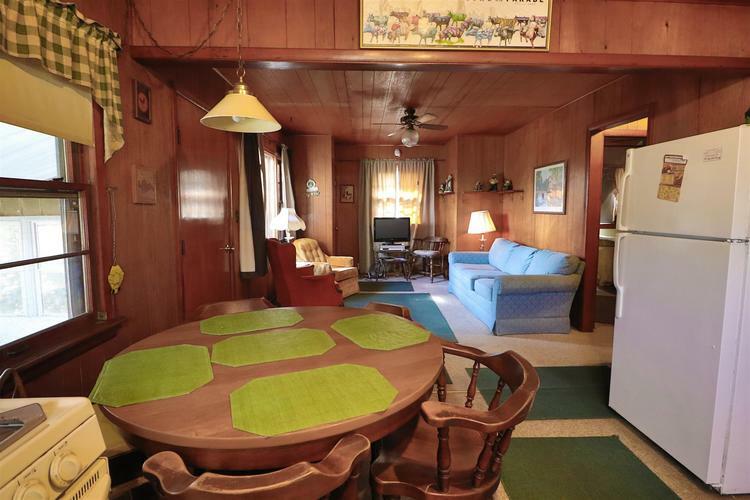 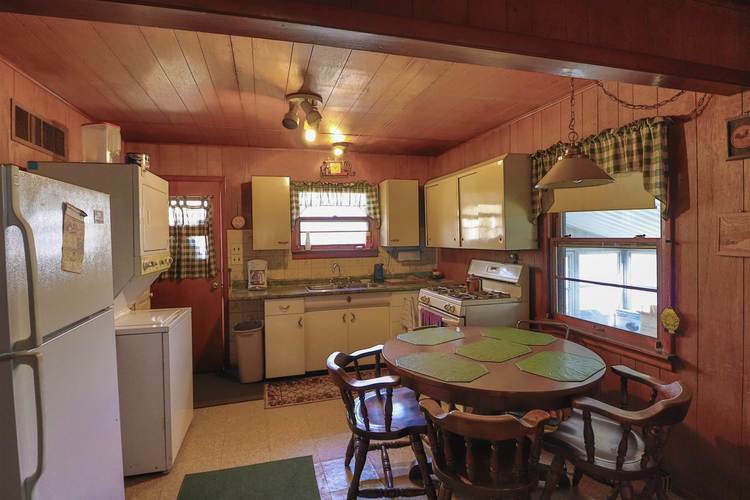 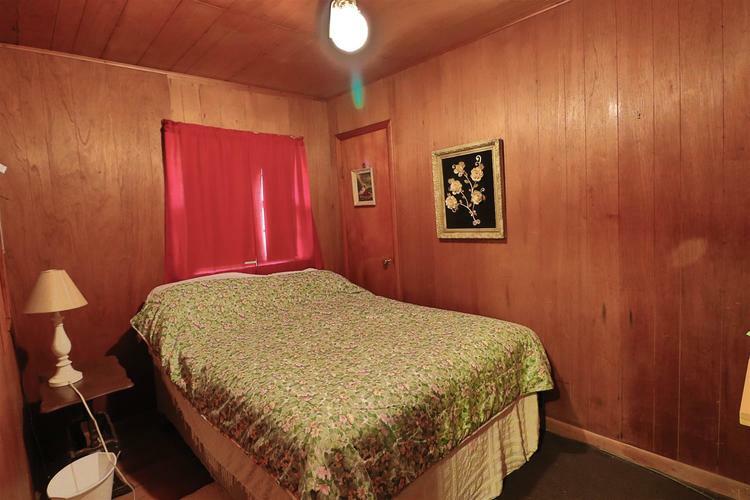 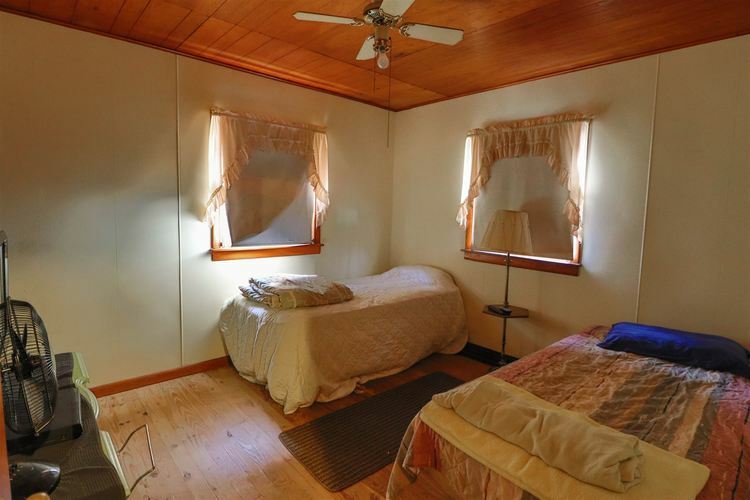 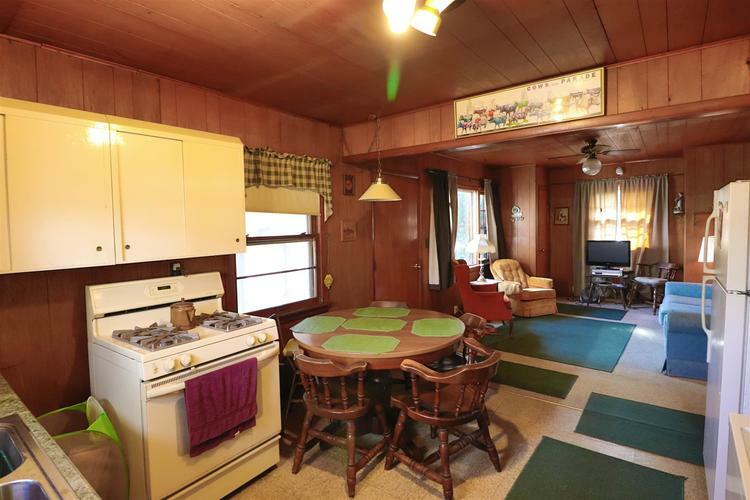 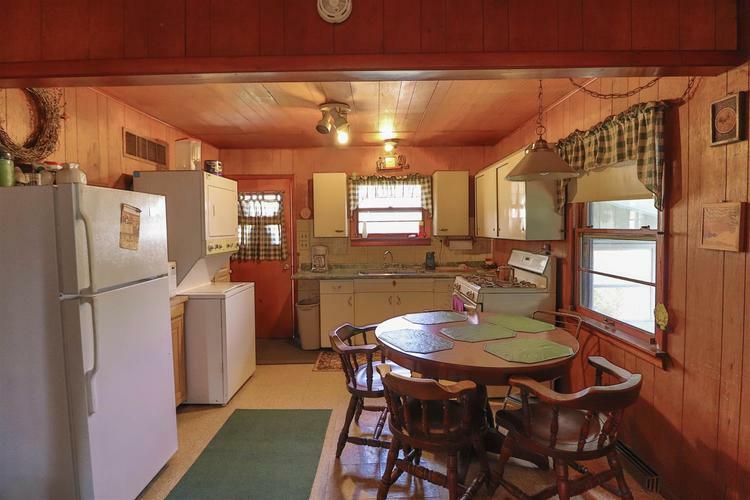 With a little TLC, this cottage could be a wonderful place to make some lake memories. 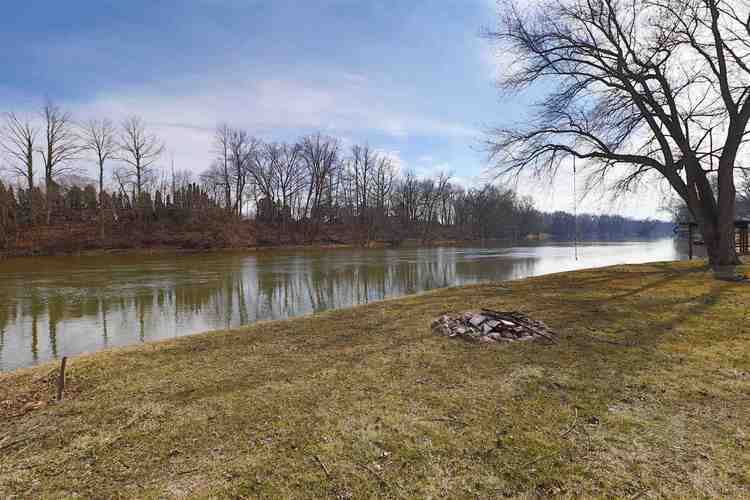 Directions:N. on SR 39 across Buffalo Bridge, West on SR 39, turn left on Shepards Park Ct., home on left.